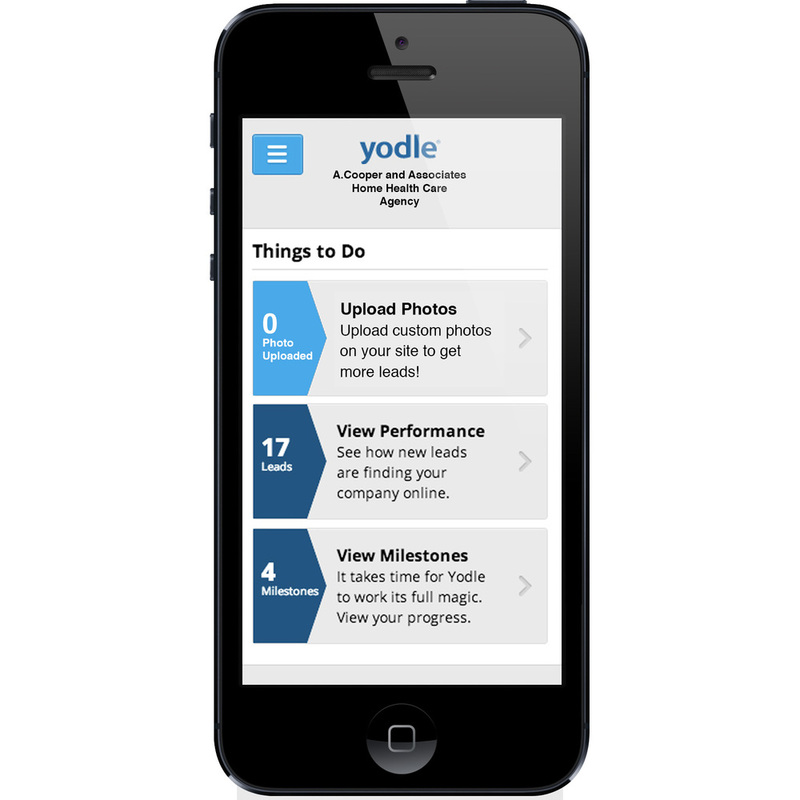 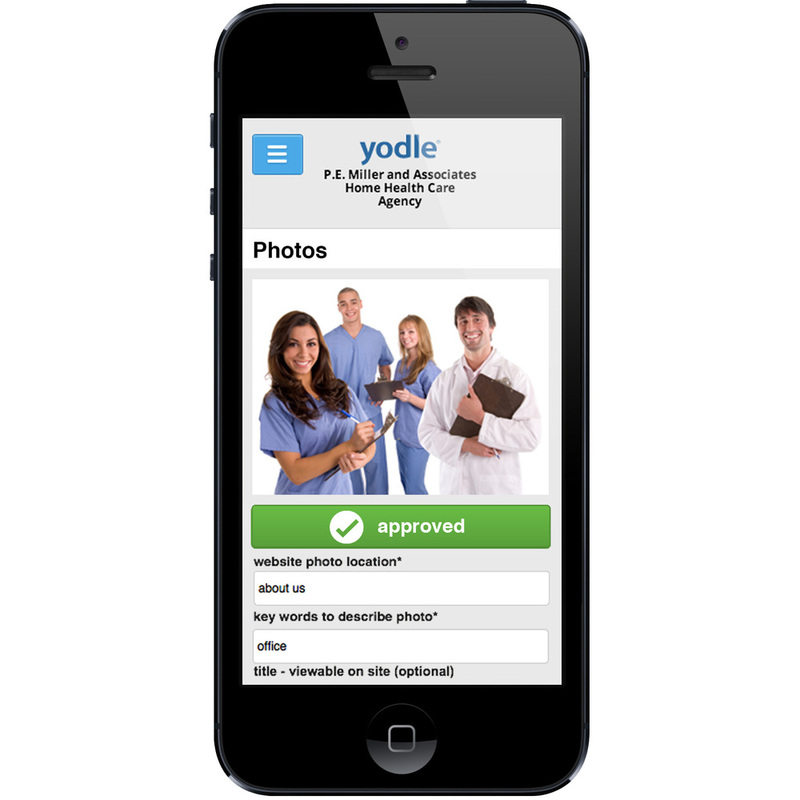 Yodle is a company that establishes a desktop and mobile web presence and deploys effective SEM technology for their small business clients. 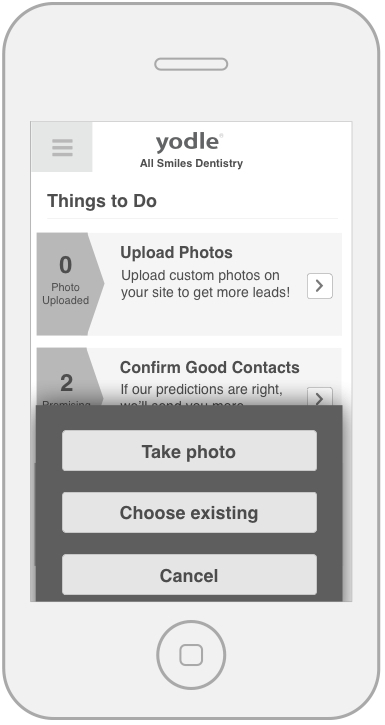 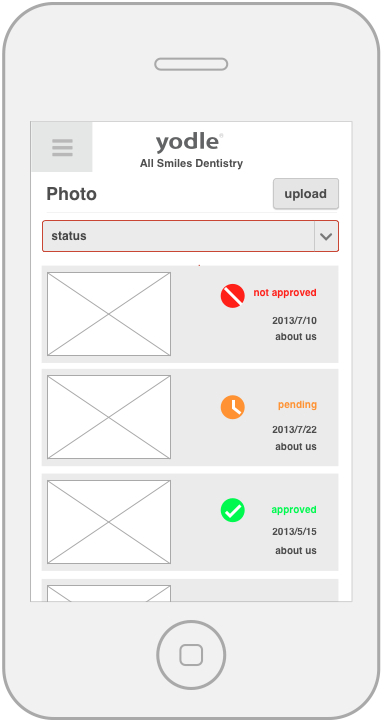 This photo uploading feature is allowing clients to upload custom photos, This will increases the clients' SEO ranking and page views. 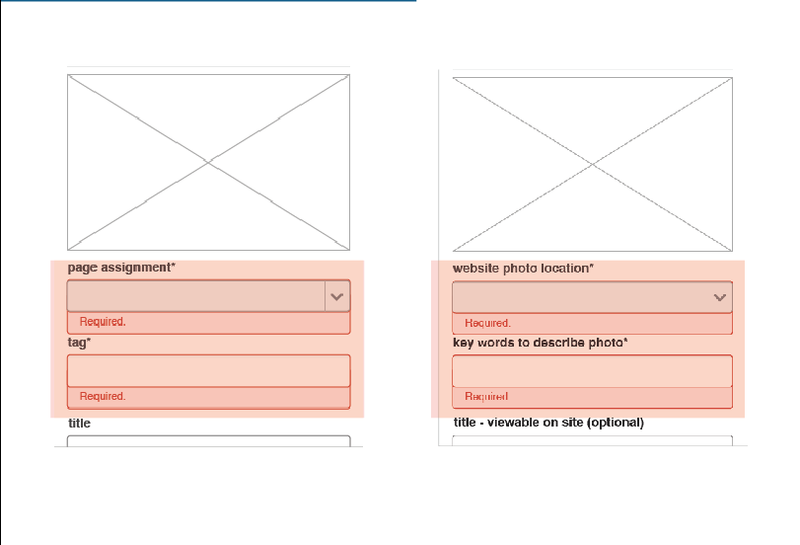 make content more readable to users, ex. 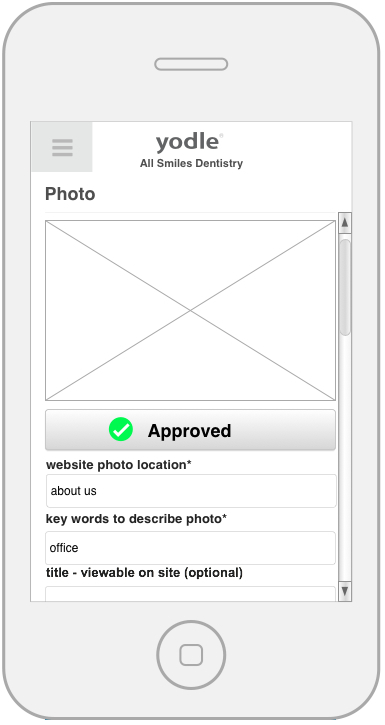 "page assignment"="website photo location"